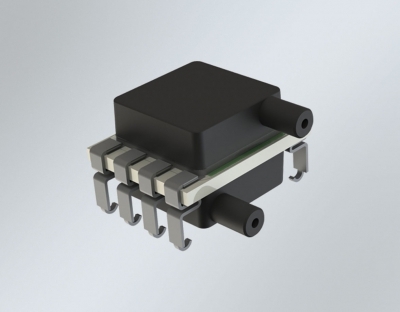 SENTIUM: Merit Sensor products incorporate a proprietary Sentium® technology developed to provide a best-in-class operating temperature range (-40°C to 85°C) and superior stability. TECHNOLOGY: Merit Sensor utilizes a piezoresistive Wheatstone bridge in a design that anodically bonds glass to a chemically etched silicon diaphragm. All products are RoHS compliant. Customization: Sensitivity, Resistance, Bridge, Constraint, etc.